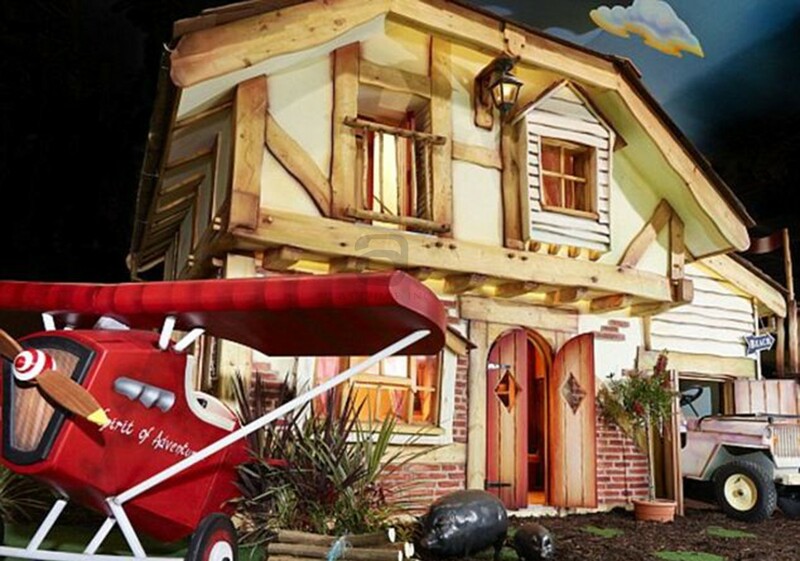 Wendy houses selling for up to £150,000! Design and Build Contractor Slough – Wendy houses selling for up to £150,000! Most people would remember there childhood playhouse to be a couple of old bed sheets hung around made into a den in their room, or that fine moment your parent bought something new and you turned the empty boxes into your dream play house. But now our childhood imaginations are becoming reality for children today, with Wendy houses selling in the regions of up to £150,000. 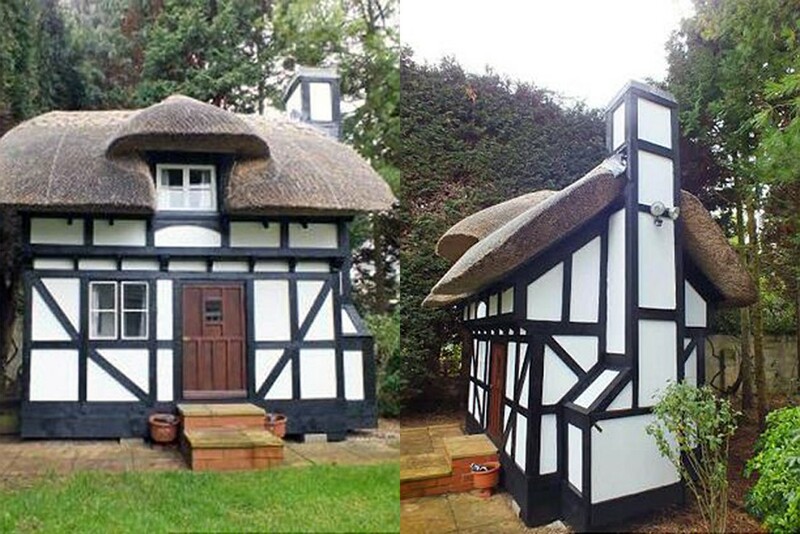 A recent Mock-Tudor two-storey Wendy house with one-bedroom, thatched, fully furnished and installed with full working electricity & plumbing was put on the market by an estate agent attracting interest all round the world selling for £6,500. In 2011 a two-storey double-glazing, under floor heating and stone chimney was built and flown to Switzerland by a design and build contractor costing an amazing £150,000. Over 2000 hours in 5weeks was spent building the Wendy house, with an extra 10days spent on the on interior. Space comes at a premium, especially in prime postcodes. 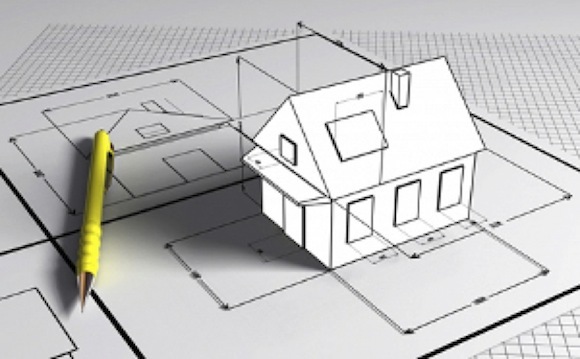 New builds can often be small plots, with small square footage per unit, resulting in undersized living spaces. Buyers of course have the option of purchasing a period property which generally have larger rooms, however it can be costly trying to rework or convert an existing structure. Excavating beneath your home to create a basement is the solution! A growing number of residential and commercial property owners look to refurbish their property in order to increase its value and make it more livable and one day more saleable. Replacing a present flooring solution is often a consideration and the possibility of wood flooring may come up. When fitting wood flooring there are several aspects to take into account to ensure that the most suitable type of wood has been fitted. Naturally, when choosing a professional contractor to source and fit your floor, you are safe in the knowledge that these aspects have been addressed. Here are some of these aspects should you wish to know more. There are two types of ‘real’ wood flooring. One is made of complete wood (called solid wood flooring), while the second is made from wood and syntactic material (called engineered wood flooring). The two types look completely identical when fitted, however they differ in their reaction to cold or hot temperature as well as suitability in damp areas such as the kitchen, bathroom and other rooms that may experience humid conditions. Solid Wood Flooring – Each plank is made from solid wood such as Walnut, Oak and other types of hardwood. The use of complete wood means that the floor is extremely strong and service life can exceed 100 years. In addition to its strength, you will be able to sand the wood from time to time thereby removing an ‘old’ layer of wood and exposing new wood. However, the use of complete wood means that solid wood flooring is unsuitable in damp or wet areas as well as fitted over under floor heating. Natural wood reacts to changes in temperature by expanding (in hot conditions) or contract (in cold conditions) and because solid wood flooring contains only wood it inherits this property. Fitted over under floor heating or in areas that experience fluctuations in temperature solid wood will quickly damage. Engineered Wood Flooring – Each planks is made from solid wood as a top layer. Three to four layers of syntactic material such as MDF, Plywood and Softwood support the layer of solid wood. The use of diverse materials means that this type of wood flooring is suitable for fitting over under floor heating as well as all around the property. However, the plank is not as strong as complete solid wood and service life does not equal. Furthermore, while you can still sand the planks from time to time, you are limited in how many times the process can be repeated by the thickness of the solid layer. Conclusion – Your choice of either solid or engineered will be based on the location of where the floor is to be fitted as well as the presence of under floor heating. Prime Grade – The highest grade, which means the most expensive of the four and the most refine. You should not be able to notice colour variations between the planks so the floor space in its entirety will display a uniform look. Select Grade – Also considered a type of premium grade, select may also be referred to as AB grade. Planks will have some knots and an increasing amount of colour variation between each other. Natural Grade – Colour variations between the floorboards are more common and so are larger knots of 30mm. Also known as ABCD grade. Rustic Grade – The most affordable option of the four. Also known as country or rural look, variations between the floorboards are very common and so are knots of 35mm. Conclusion – Your choice of grade will be based on your taste in décor as well as available budget. Your last consideration is choosing the finish of the wood. The finish is a translucent layer of material that coats the planks of wood. It offers some protection from wear and tear as well as helping achieve a desired look. The most common are lacquer, oil and UV oil finish. Lacquer is popular because it makes the wood almost waterproof as it sits on the wood, while oil is better at preventing common wear and tear damage as oil sinks into the wood. 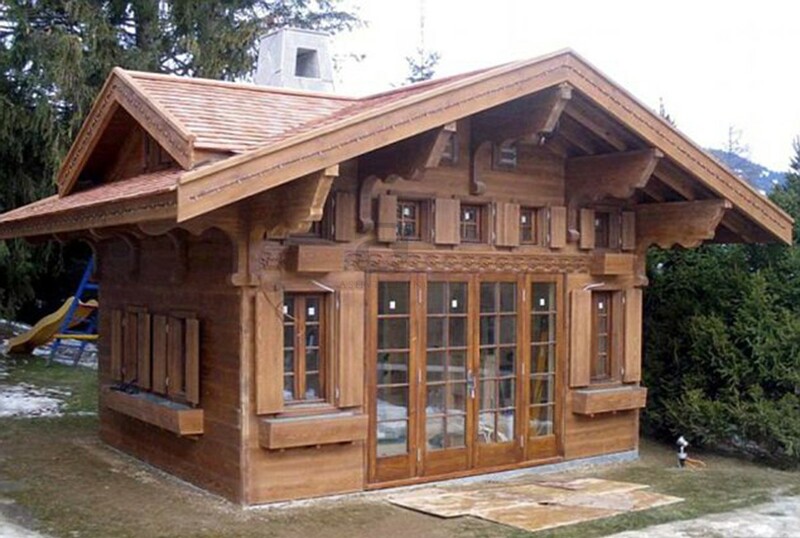 Unlike type of wood and grade, the finish can be changed without incurring huge costs. If you have any questions contact Ashville Inc on 020 7736 0355. Wood flooring explained by Wood and Beyond. FSC licensed London merchants of solid wood flooring, engineered as well as decking and worktops. When choosing wooden flooring, please consider the environment and look for sellers who source their woods ethically from managed forests. Bespoke Wine Cellar are replacing home cinemas and basement gyms in our affections as the perfect way to indulge a hobby, and provide some investment value. Homeowners are leaning towards the trend in improving rather than moving and having a wine cellar is something you can enjoy, whilst also providing a functioning feature. When it comes to building a wine cellar, you can make it as simple or as luxurious as your taste or space dictates. Showcasing your collection for personal use or investment can create a talking point for your guests and provide enjoyment for years to come. The current trend sees wine cellars appearing in properties of all values. With homeowners enjoying the benefits of entertaining and partaking in a unique pastime. Having a wine cellar means you can buy wine before it’s ready to drink, generally meaning you purchase it at better value. Wine is proving to be a good investment, with it outperforming the stock market year after year. 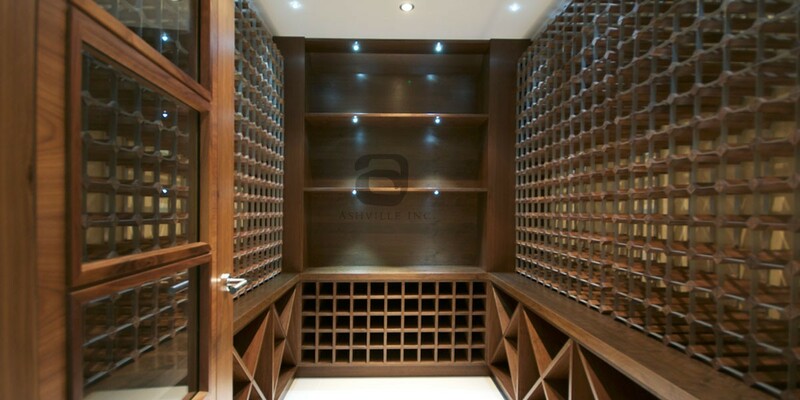 Housing a Bespoke Wine Cellar sets your home apart from similar houses on the market. Creating a niche for the more discerning investor. The dramatic growth in wine has fuelled the addition of wine cellars in homes, whether integrated into an already owned property or designed at the concept stages of a new build. A 2006 survey from Standard Life Bank predicts that around 14 million people now buy wine to store rather than to drink immediately. This is consequently fuelling a steadily increasing demand for high quality, elegant wine storage solutions for the home. From highly modern to classic with an aged feel. The same report estimates that a good ‘showcase’ wine cellar can now increase the value of a property, depending on the spec. Advances in technology means that you can now control and monitor your wine cellar through iPads or iPhones. These features work in tandem with Smart Home Automation. Keeping a wine inventory, which catalogues your wine’s region, bottle value, vintage etc, can all be integrated into your home automation, as well as monitoring the climate. Although personal wine cellars have also become more affordable in recent years and the options are more varied, a wine cellar still needs to be planned and thought through with care. General opinion seems to suggest that a cellar is certainly not just an investment in the bottles; a good wine cellar should, of course, complement and enhance a living space. Remember Bespoke Wine Cellar is a functional storage space that must protect a perishable product from heat, light and humidity, with adequate insulation on the walls and ceiling and an airtight door. The ideal temperature for storing wine is around 55F (10C). Cellars or basements are nearly always naturally the correct temperature. Terracotta wine racks naturally maintain a cool, even temperature. But some wines such as Bordeaux are best stored in their original wooden cases. If you intend to keep good wines, don’t scrimp on the cost of the cellar. And don’t store paint, thinner or other chemicals nearby. 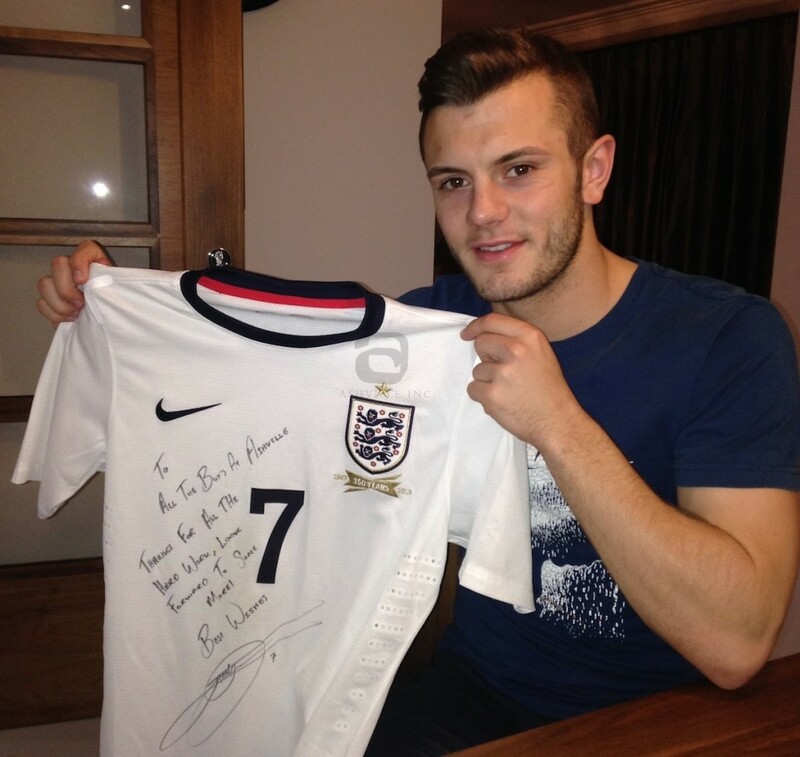 Thank you to Jack Wilshere for the signed England shirt for our showroom. It was a pleasure working with him, the boys have never had so many nice cups of tea!!!! We recently had the pleasure of doing a bespoke wine cellar, a walk-in-wardrobe and other refurbishment works in Jacks home. London’s ever increasing house prices are not yet putting off foreign buyers. A new survey reveals the capital has overtaken New York with investors’ choosing to invest in the Capital rather than elsewhere. 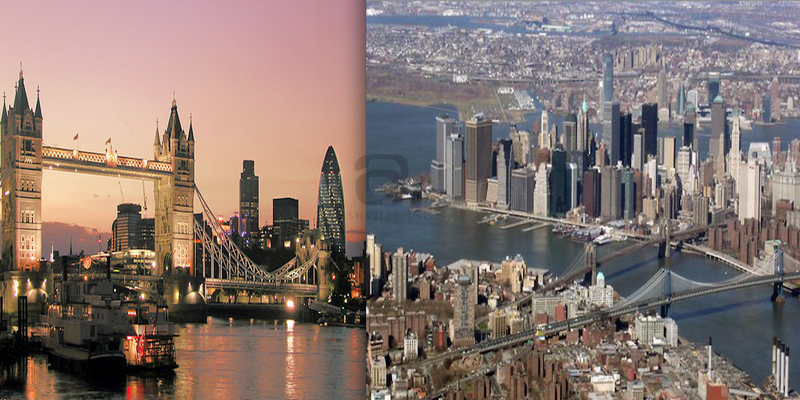 For the first time since 2009, the UK capital came top of the list, beating New York, positioned at number two and representing the only non-US city in the top five. Global investors from 21 countries were asked to consider cities for criteria such as their stability and level of returns. They ranked London top with 24 per cent of the votes, followed by New York at 21 per cent, with San Francisco, Houston and Los Angeles in third to fifth place, the survey by the Association of Foreign Investors in Real Estate found. London received the highest score from global real estate investors with it’s ranking reflecting the appeal to investors around the globe. Investment in the capital is very easy as there are no restrictions, the tax regime is good for foreign investors and as an international city it attracts a lot of European, Middle Eastern and Asian interest. This is hugely exciting for the UK as a whole, however especially for London, as it will only add to the already cosmopolitan vibe the city possesses, arguably making it one of the most exciting cities in the world. The simplicity of Minimalist Interior Design London is what defines this concept. Keeping that in mind, one of the first things to consider is a big clear out. Minimalism is based on clutter free homes, therefore in order for you to experience the best out of interior design ideas, spend some time deciding what to keep and what to remove. There are no ifs and buts about minimalism; it is great space united with interesting furniture and is a style born from Japanese interior design where everything is reduced to only necessary elements. It gives an elegant and tidy appearance to your property and makes it incredibly appealing to both visitors and potential investors. Adopt the ‘Less is more’ way of thinking. As you can see in the image above, we used the most simplistic of approaches and colour schemes, to create a striking space, which the client was delighted with. Overall the atmosphere is one of uncluttered relaxation. The look is tidy and organised so plenty of good storage is a must. The concept is about working with great finishes and fabulous materials that individually create a statement in a room. Whether you opt for a bold or simple statement, the idea is to create a single focal point. Japanese interior design arrived in the west during the mid 19th century, when trade between the East and West became more commonplace. The style itself is the key influence on minimalism and sets out the principles for Zen interiors. Japanese interior design looks stunning in a well thought out balanced space using symmetry and complimentary lighting. It is clean lines with a single element or design concept, so its best to avoid introducing other design concepts e.g. art deco or retro etc. 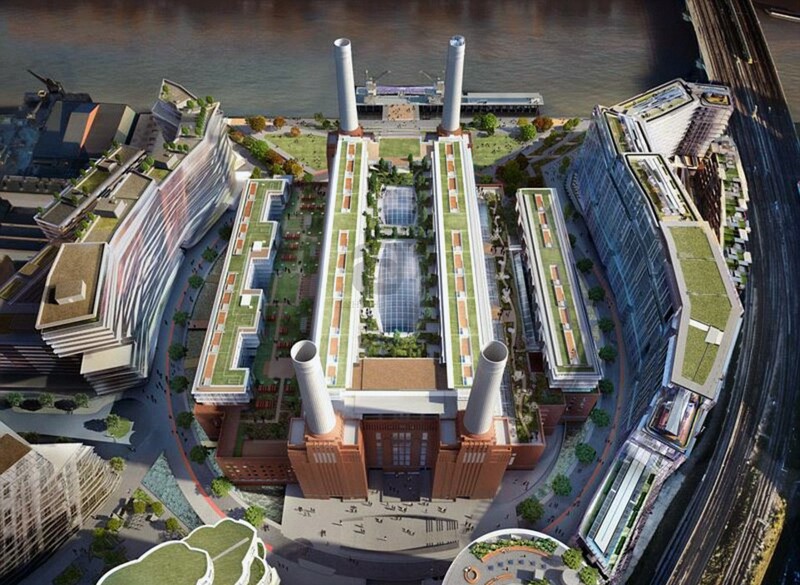 Battersea Power Station has not been used since 1982, however when the proposed Design and Build Contractor Battersea project is completed it will contain 1305 flats which will consist of numerous sized units, including penthouses (to be built in the third stage of the development). 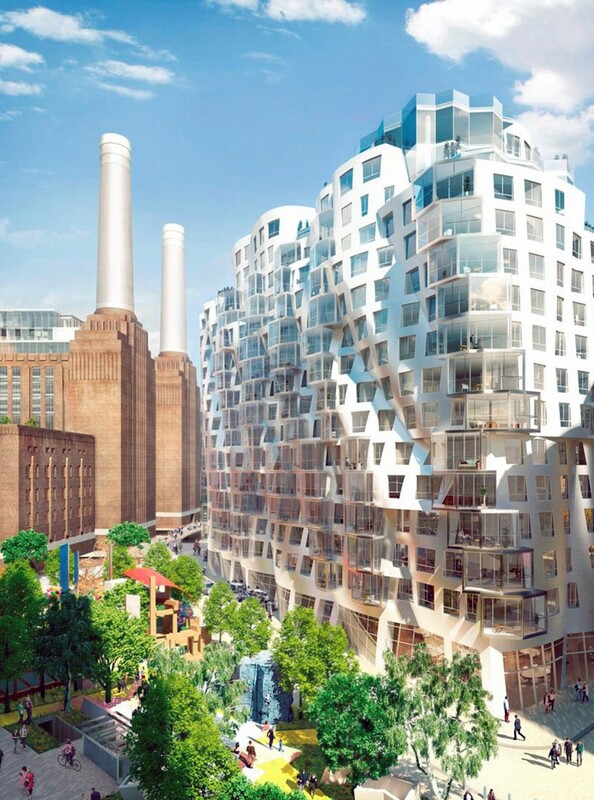 The scheme has been designed by the world-renowned architects ‘Frank Gehry’ and ‘Lord Foster’. Rather than only attempting a full Home Refurbishment of the existing structures, it has been decided to also create new structures. London based ‘Foster & Partners’ have taken inspiration from the 1930’s. The building creates an illusion of waves and will stand in direct contrast to the solidity of the power station which will be topped with one of the city’s largest roof gardens. It will offer a spectacular panoramic view of London. With 539 homes set to go on sale this month, potential buyers will pay starting prices of £495,000 for a studio, £590,000 for a one bedroom, £1.2million for a two bedroom and from £3.2million for a four-bedroom. Prices of penthouses are available on request. As well as the residents being able to indulge in their very own private gym, the building will also contain 167 hotel rooms, private dining rooms and a bar. There will be shops, cafes and restaurant on the street level. David Cameron is to announce an emergency year-long free-for-all in house extensions, allowing homeowners to build up to eight metres into their gardens without council planning permission. The coalition, currently facing the threat of two years of minimal growth likely to shred its spending and deficit reduction plans, is desperately casting around for shock measures to boost growth, and will on Thursday present a raft of proposals relaxing planning laws and the burdens on house builders. 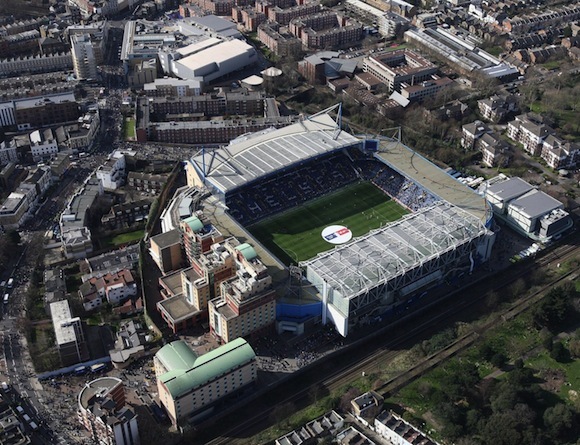 On the opening day of a new football season, a study finds that housing prices near Premier League football clubs have increased faster than average over the past decade. House prices in the postal districts of the 20 clubs increased by 137 per cent, or £209,975, on average over 10 years, compared with a 90 per cent rise across England and Wales, according to Halifax.